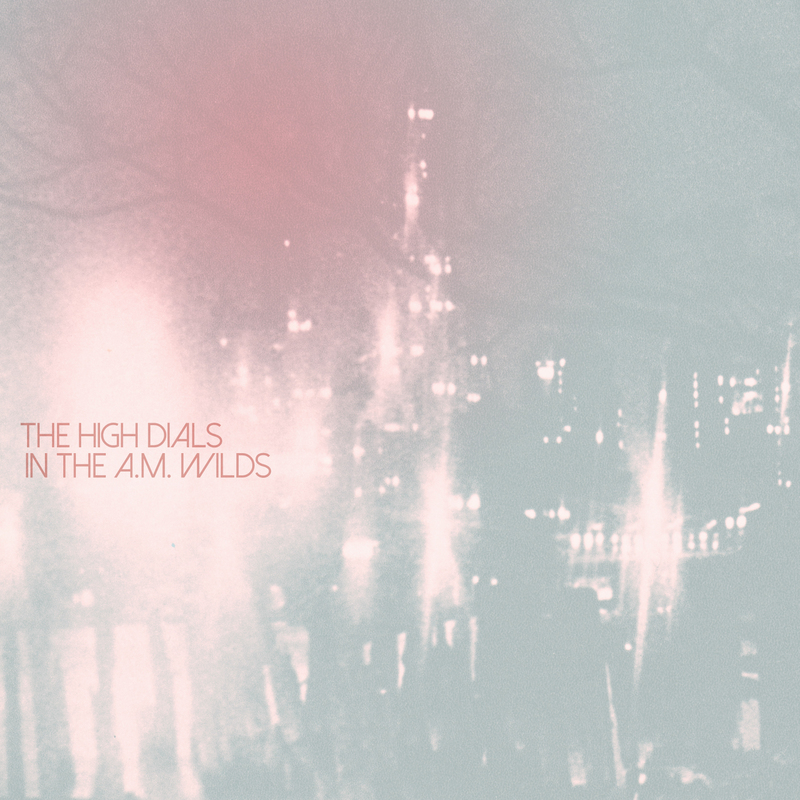 From the very first song on In The AM Wilds one thing is apparent: when The High Dials groove, they groove hard. Opening with the electronica melody of “Echoes and Empty Rooms” listeners are lulled into a world of just-about-danceable delight, before the album takes a turn at “Barroom Fisher King”. “Flowers on the Vine” is a beautifully relaxed (if perhaps slightly out of place) folksy tune, while “Amateur Astronomer” marches along in a cinematic parade of swooping background melodies and driving rhythm. But somewhere around “Afterparty” the darkness that has always been lurking takes over and the rest of the album plays with this combination of light and dark. The track listing is well put together and the album moves like a dream as it weaves together psychedelic power-pop, haunting melancholia, and gritty darkness. In The AM Wilds is in equal parts a colourful trip and a stumble down darkest parts of your own mind. You can stream In The AM Wilds here. This long time fan can’t wait for February 3rd!